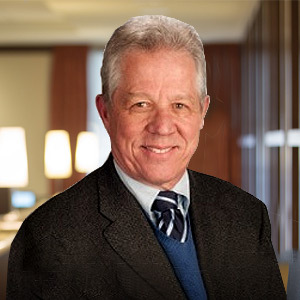 Wayne Langlois joined the Great Point Partners CEO Advisory Board in 2015 and subsequently became President and Board member of Softbox Systems, a GPP II portfolio company, and Board member of VitaLink Research, a GPP II portfolio company. From 2006 to 2016, Mr. Langlois was at Covance where he was Vice President and General Manager of the Clinical Development business globally. He led a team of 5,000 employees in 60 countries and grew the business fourfold organically to $600 million within five years. Prior to Covance, Mr. Langlois enjoyed a 25-year career with Eastman Kodak-Health Services where he led the medical imaging business to the most successful revenue and profit growth within Kodak. Mr. Langlois earned his bachelor’s degree at the University of Toronto.